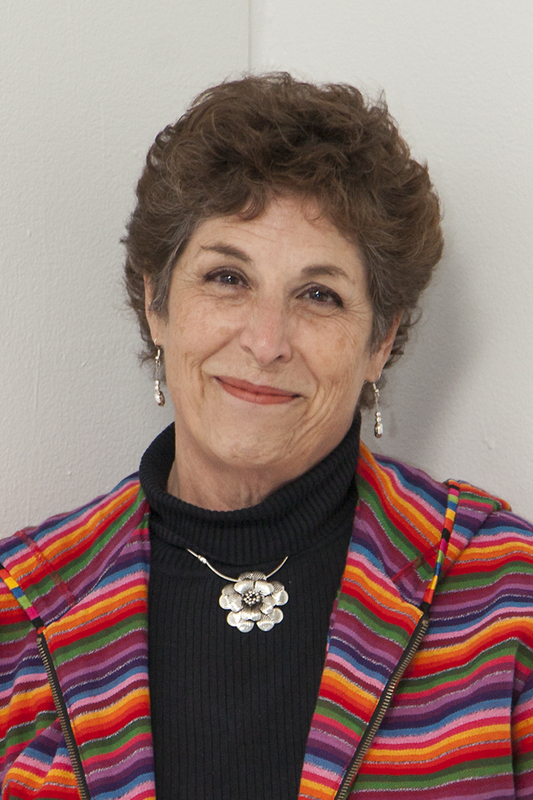 Marcy Nathan, a high level organizer for the Harvey Milk Foundation, has led high visibility events, challenging collaboratives, and provides skilled and recognized program support in the Foundation’s work with leading Universities, Mayors, communities of faith, and a diverse variety of minority partner organizations. She is a longtime civil rights leader and global citizen who has lived and worked in Europe and across the Americas. A significant period of Marcy’s work has been done abroad where her many successful leadership roles included chief liaison for the US DOD with local medical organizations and her pioneering work as administrator of large scale reproductive health programs. Marcy founded a successful human resource company in the US with operations in several states and has a current well regarded consultancy as an IT expert working on regional and global systems administration and network integrity. Ms. Nathan’s clients include state and local governments, law enforcement agencies, medical facilities and NGOs. She is a valuable member of the Foundations leadership team both in the US and overseas.